Artificial lawn for pool areas is a great way to add a dash of green to your home. It is a lush retreat for the entire family during the hot summer season. This includes your pets. Your swimming pool should be more than just a hole in the ground. For one, it is constructed to give fun and enjoyment to your family and friends. So why make it dull by covering your ground with concrete? Make it the envy of everyone with the use of artificial lawn for pool areas. We have a variety of products for your to choose from. Click the image below to learn more about our synthetic grass. It should serve as an oasis, a lush retreat for relaxation and fun. Unfortunately, many backyard pools are a tough environment for plants for a variety of reasons. Here are some things to consider when choosing plants for your pool area. Why choose artificial lawn pool areas? True! Up front cost may be more expensive but the long time benefits it delivers is more cost effective. You may need to trim it once, that is during installation. But soon after, you can simply enjoy the green cover it gives your pool areas. Watch this video and see how artificial grass made this man’s dream a reality. We understand that you’re curious about so many things concerning artificial lawn for pool areas. Thus we are here to help. Call us up at 08 9407 7864. Is artificial grass for pool areas slippery when wet? 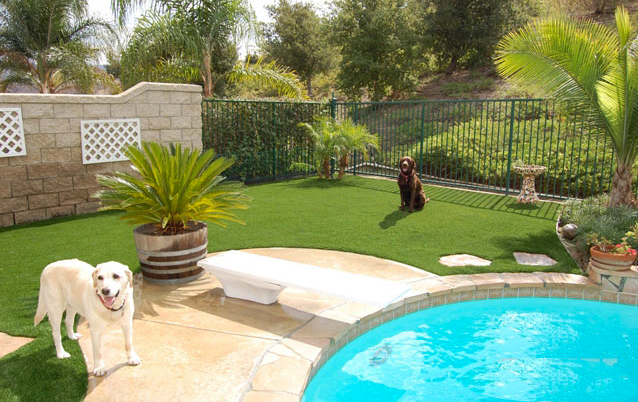 Is artificial grass for pool areas harmful to my dogs? 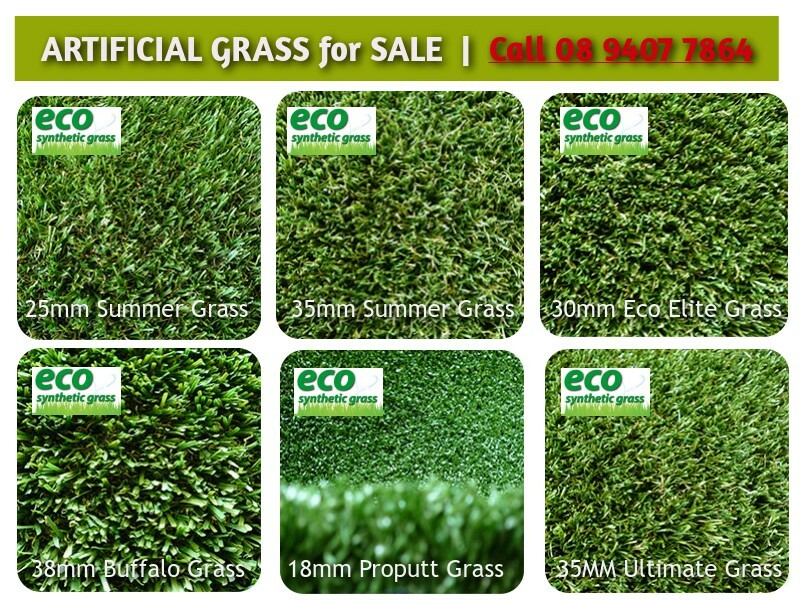 Our grass has been certified by CSIRO. This ensures that the artificial grass we deliver is safe for children and pets. Get your quote, today.